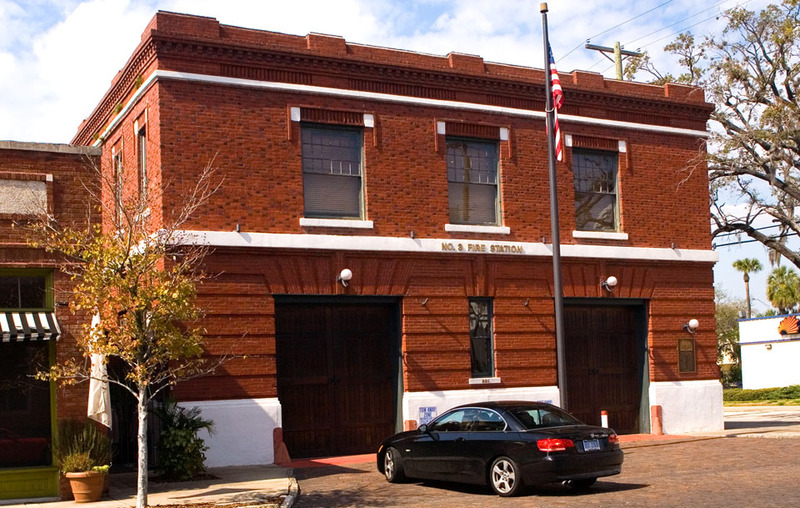 According to Tampa’s Bravest, Fire Station #3 was built in 1911 and was in service until 1985, when a new Station #3 was built 1 mile away. This former station sat empty for 10 years until someone purchased it from the city and renovated it for use as a private home. The building is currently for sale for $1,350,000. Beautiful! If I only had a few million. Perhaps, one day you can expand your yoga studio to this building! 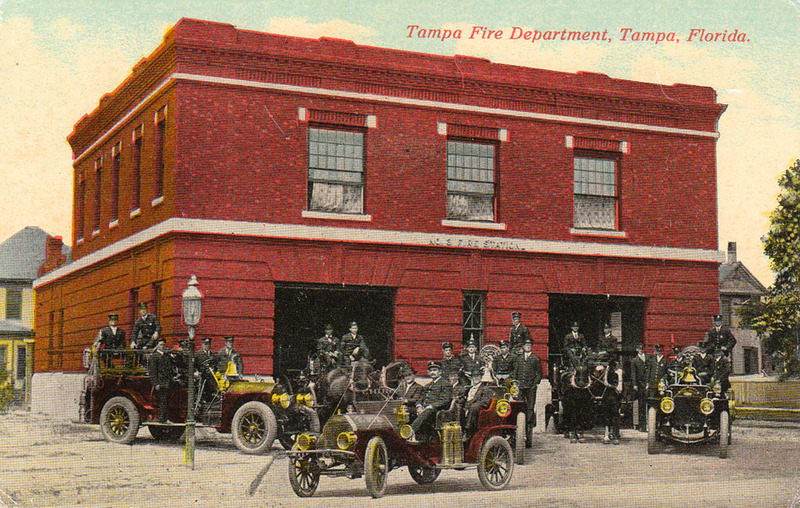 Old Fire Station #3 was decommissioned in 1985 by the City of Tampa. Soon after it was purchased by a German developer who did nothing with the property for approximately five years. In 1991 a private citizen, Bruce Redden, acquired the building to renovate into a private residence. During the time Bruce Redden owned the Fire Station it was a private residence. Mr. Redden enjoyed living in Hyde Park with his great neighbors. With close proximity to Bayshore Boulevard, the Fire Station hosted Gasparilla Parade parties each year. Bruce Redden owned Fire Station #3, till 1998 when the building was sold to another private owner, Bruce Berg.